Your RAM 1500 is a very special Truck. You need top notch truck repair and care so that you can get the most out of the motor and all of its components. 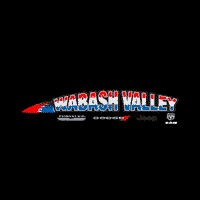 The RAM dealership serving Kokomo, and it offers a huge range of services and procedures that you can have done on your vehicle to extend its life.